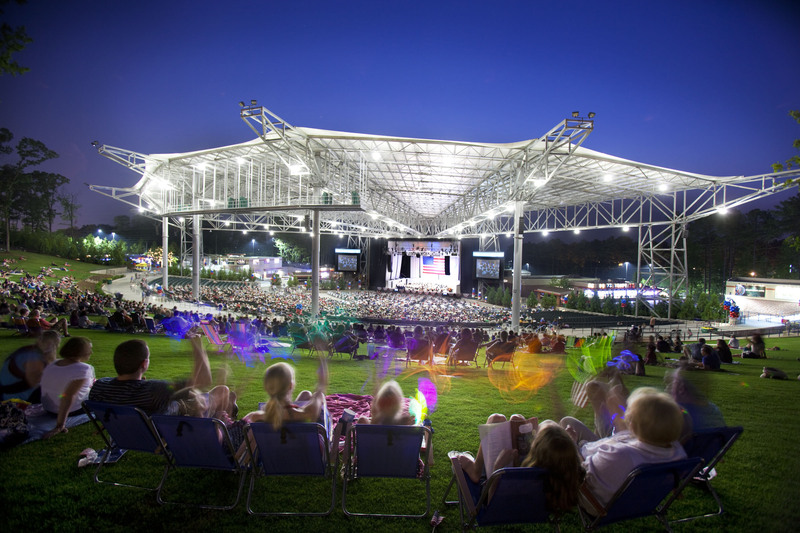 Built in Alpharetta and owned by Woodruff Art Center the Verizon Wireless Amphitheater at Encore Park was a welcome addition to the North Fulton landscape. This beautifully landscaped outdoor venue is set on 45 acres of prime Alpharetta, GA, land. The venue can accommodate up to 12,000 guest with 7,000 seats located under a roof with the other 5,000 located on the Superior Lawn area. Whether you are a seasoned concert goer or a first timer this beautiful park-like venue allows for a unique experience to enjoy the theaters music surrounded by nature and the stars. Verizon Aphitheather has been the venue for hundreds of the top artists the music community has to offer and this weekend is no different with two of the most critically acclaimed rock bands REO Speedwagon and Chicago! 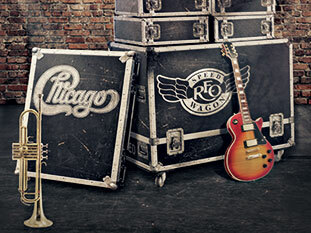 Chicago is planning a night for fans like no other and REO Speedwagon will not disappoint. Below are all the details on how to obtain tickets. For more information and to check availability to purchase tickets visit Verizon Amphitheater. For more information about North Fulton and the Alpharetta area visit House America.